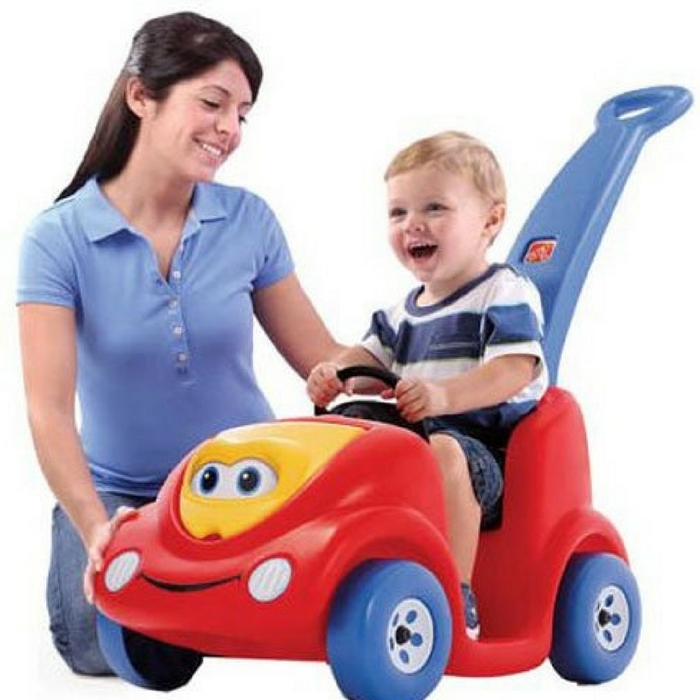 Step2 Push Around Buggy Toddler Car Just $38.94! Down From $60! PLUS FREE Shipping! You are here: Home / Great Deals / Amazon Deals / Step2 Push Around Buggy Toddler Car Just $38.94! Down From $60! PLUS FREE Shipping! Your little ones would surely love this buggy car! Head over to Amazon where you can score Step2 Push Around Buggy Toddler Car for just $38.94 down from $59.99 PLUS FREE shipping! This new edition push around buggy has storage space under hood for snacks and food. Cute character buggy for enjoyable push and ride fun. It features seat belt to keep you little one safe during the ride. This is going to be fun!